Every year, automakers discontinue cars with slow sales in order to focus on more profitable models. Although these cars are no longer produced, it doesn't mean sales will stop immediately. 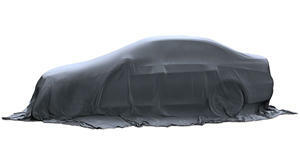 Dealerships have already taken delivery when discontinuation announcements are made, meaning there's typically plenty of leftover inventory to get rid of long after a car exits production. With a few sales months already in the books, we've compiled six cars that have all been discontinued since the 2017 model year, all of which have registered a handful of sales in 2019. After the Dodge Viper was discontinued back in 2017, dealerships immediately filled out orders and the car was officially sold out. At least, that's what Dodge wanted us to think. Although all Vipers were supposedly ordered back in 2017, Dodge still sold 19 of them in 2018. 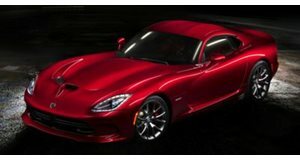 This year, a single brand-new Viper was sold in January and we even managed to find a brand-new 2016 model listed for sale at Decozen Chrysler Jeep Dodge Ram in New Jersey. When these leftover cars sit on dealer lots for long enough, they tend to be sold with massive discounts. We spotted several Volkswagen Touregs from 2016 and 2017 still for sale, many of which are now being offered with $15,000 discounts. 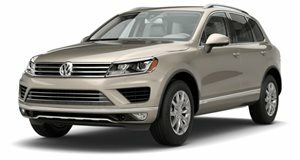 Even though the Touareg was never offered after the 2017 model year, VW managed to sell 2,022 of them in 2018 and 86 of them in 2019. 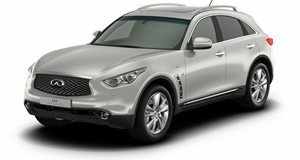 The QX70, formerly called the FX, was once Infiniti's most daring model before it was killed off in 2017. This RWD-based SUV was powered by either a 325-horsepower V6 or a 390 hp V8 engine. Infiniti says the QX70 may be replaced by an all-electric crossover but the Japanese automaker still managed to move 954 of them in 2018 and six of them so far in 2019. If you'd like to buy one, we found two that are still for sale. 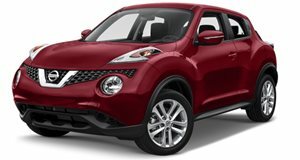 Even though Nissan had sales success with the Juke, it was essentially replaced by the cheaper Kicks. Despite being off the market for two years, 731 people purchased a Juke in 2018 and nine people took delivery of one in 2019. Nissan still has seven brand-new Jukes listed for sale in 2019, including two Nismo RS cars from 2015 and 2016. The EQC is being pushed as Mercedes' first major EV in the US but it isn't the first all-electric model the brand has sold here. In 2017, Mercedes discontinued the B-Class, which only had a range of 87 miles. Even with such a lackluster range, 135 of them were sold in 2018 and three were sold in 2019. 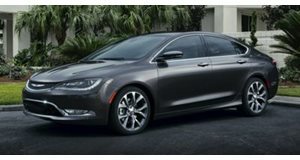 The Chrysler 200, along with its corporate sibling the Dodge Dart, was actually killed off at the tail end of 2016. Living on borrowed time, the 200 sold 1,043 units in 2018 and has actually registered 26 sales in 2019. Even with tremendous discounts, we still found 52 of them still for sale. 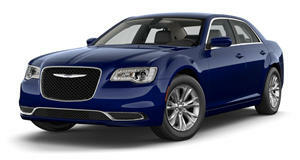 Unlike its predecessor, the current Chrysler 200 is a family sedan that’s genuinely worth considering.